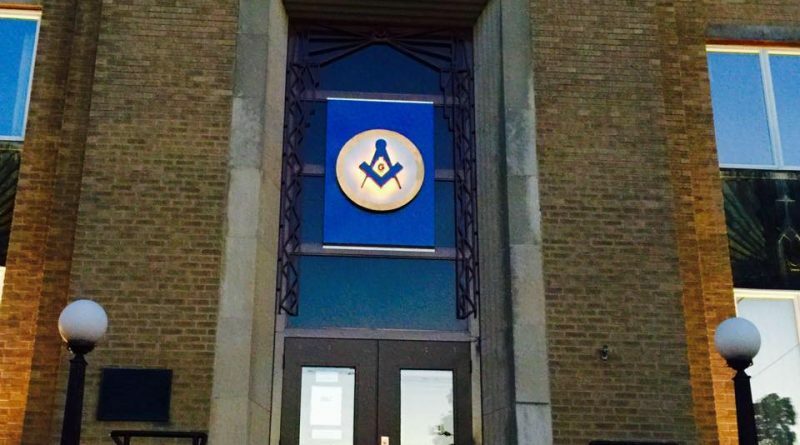 A hearty welcome to the online home of the Libertyville Masons! 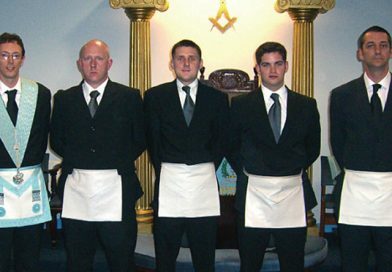 And of course, please feel free to "surf" our site for information about us, our Lodge, local and lodge news, and the exciting events we’re planning. 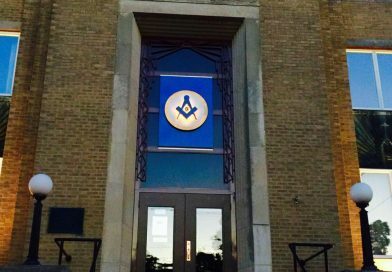 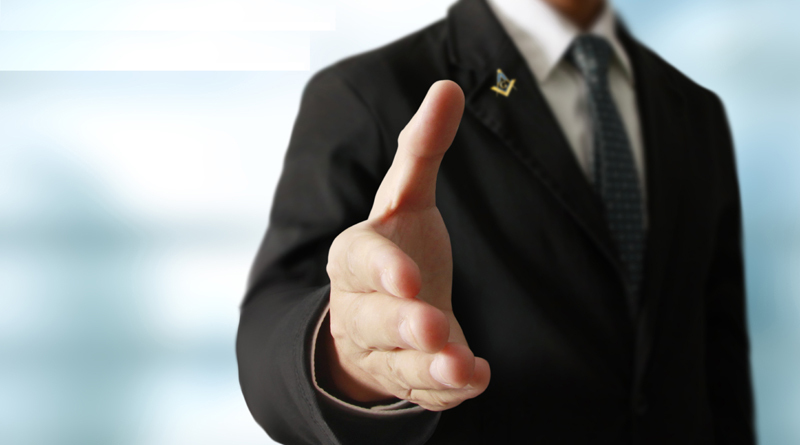 Lastly, if you’d like to reach out to us for any reason--from wanting to join us to satisfying your curiosity about Masons and Masonry--please don’t hesitate to contact us. 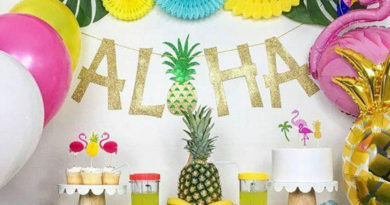 The annual Masters Dinner of the Northeastern District Deputy Grand Master’s Association will take place this year on Friday, April 12 and will have a Hawaiian theme.